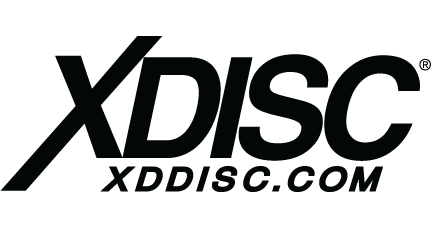 Show off your appreciation for XDISC! 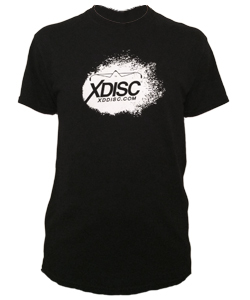 The XDISC t-shirt is available in black or white. 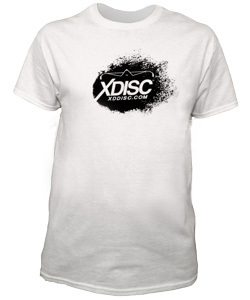 Features the XDISC graffiti logo art. 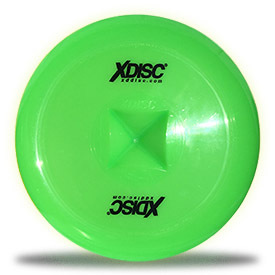 Limited supply, so get yours today!